Are you a fan of vegetables? I am not, except potatoes and salsa dressing! Being health conscious, I decided to try out some new veggies. While searching for green leafy vegetables, I stumbled upon kale. I was shocked to find the innumerous health benefits of eating kale. This cabbage like vegetable could be cooked as soup/curry. It could be added to pizza toppings too. Wow! I had to enlist its multiple health benefits, so here goes. Detox plays a key role to staying healthy. It’s a process where your body flushes out all the toxins naturally. If the toxins are not flushed out, they enter the bloodstream. Chronic diseases, obesity, indigestion are signs that your body is retaining toxins. 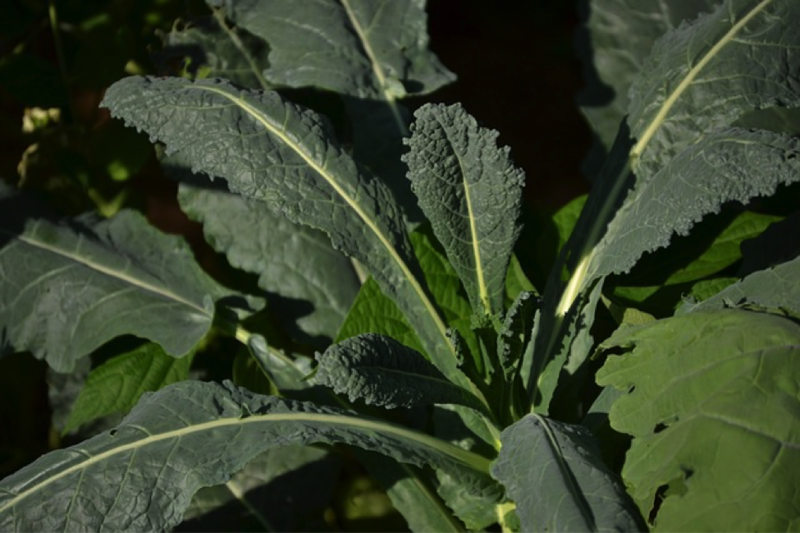 ‘Isothiocyanates’ compounds and sulfur present in kale aids detoxification. 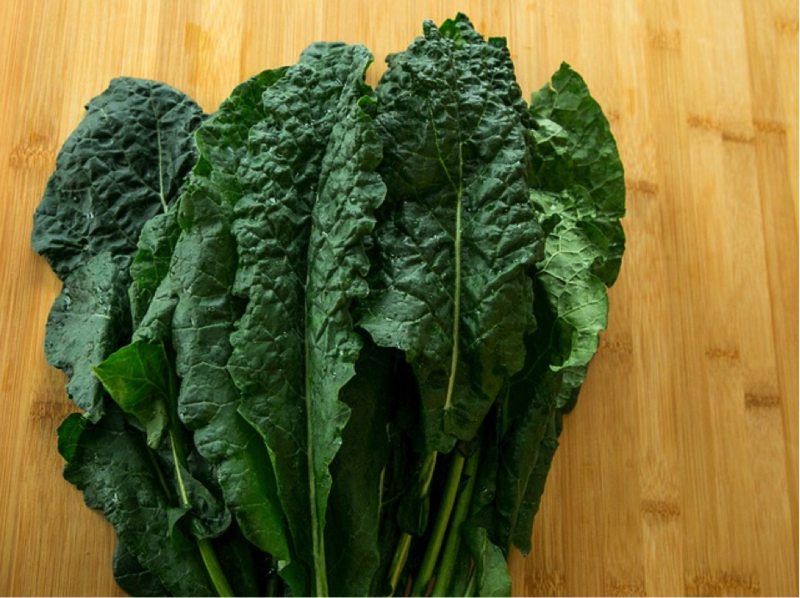 Drop some kale leaves in your morning soup. You may blend it with some water into a fresh green smoothie. Sip it and kick start your day totally detoxed and fresh. Eye sight has been deteriorating extensively now-a-days. Kids, teens, middle aged, elderly, all are stuck with spectacles/lenses. Extreme pollution, harsh UV rays and longs hours of exposure to gadgets being the major culprits. Kale can aid recover poor vision and strengthen your eyesight. The presence of lutein, zeaxanthin, beta carotene, Vitamins A, C, and E, is what does the trick. 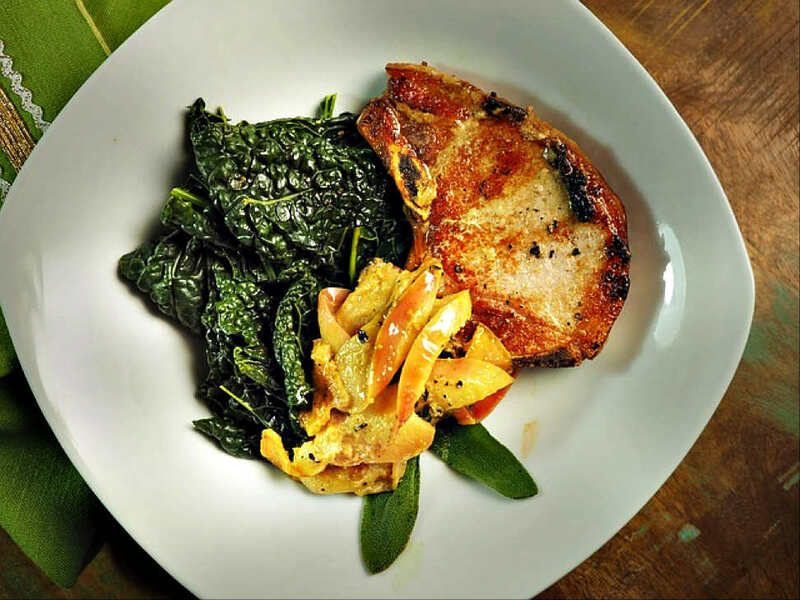 Incorporating kale in your diet will help maintain good vision throughout your life. Additionally, practicing eye exercises and proper sleep is highly beneficial too. Don’t you wish to flaunt gorgeous long thick hair? To have such luscious healthy hair, munch up some kale. Its deep green curled up leaves contain vitamin C, iron, omega3 and omega6 fatty acids. These heighten hair growth and makes hair more elastic. Elasticity in hair curtails hair breakage. Vitamin A existing in kale wards off skin diseases & prevents flakes. While the anti-oxidants makes you wrinkle-free. As a great detox, your skin is cleansed on the inside. All together you look beautiful, young and vibrant. If you wish to lose weight, whatever you consume must be nutrient rich and low cal. Kale is such a veggie which cuts down on the calories. The best part is that it gives you the nutrients, vitamins, minerals, and calcium needed to stay fit. It is filling and helps kill constant hunger pangs for its fiber content. You can consume it at any time of the day. Kale can go in your morning juice, brunch sandwich, salads, or along with your regular boiled veggies. A simple tip is to slight boil the leaves (2-3 minutes). This will soften the big coarse leafs. At present, depression is a pretty common. Whether professional or personal, almost everyone is going through it. Rather that retorting to medicines, lifestyle changes is a better way to go. You can meditate, take a vacation and add kale to your meals. Vitamin k and omega3 fatty acids present in kale helps keep depression at bay. When you have a healthy mind, it reflects in your whole personality positively. Growing kale in your own mini garden can be an amazing experience. Plus you receive organic and healthy leaves. To grow kale, you need to ensure the plants receive a healthy environment. These simple tips can help you out in your endeavor to grow the vitamin intact kale shrub! Select a place that receives 5-10 hours of sunlight. More sunlight equals to more nutrients in your kale. Pure compost soil would do great for growing kale. If you have some potting soil, you can add them too. It’s completely organic. It is a good idea to check soil ph level. That will determine whether your soil is alkaline, neutral or acidic. That known you can add the proper amount of compost to make it fit for growing kale. Soil ph testers are easily available online. Nitrogen is necessary for leafy plants like kale. Provide them enough nitrogen rich fertilizers to get bigger and healthier leaves. A gap of 8-10 inches between each plant is enough. Was it an interesting read? Would you like to grow this supremely health beneficent vegetable? Incorporate this 2000 years old vegetable into your diet plan and see the difference. I personally add kale to soups and smoothies for its super fabulous skin benefits. We would love to read your personal take on kale. Send us your comments below. Do share if you enjoyed it.